High-definition television (HDTV) is the outgoing king of the television market. The price of a new HDTV depends on size, screen type and quality, resolution, and manufacturer. Large high-resolution TV screens are popular—the bigger the better—but they come at a bigger price. The prices came down in all sizes as HDTV technology became the standard and newer 4K Ultra HD TV technology arrived on the scene. Because most new TVs are 4K Ultra HD TVs, prices for HDTVs have plummeted. An HDTV that cost thousands when the technology was new can now be picked up at a big box store for hundreds. HDTVs are available is a wide range of sizes. You'll have to look hard to find one smaller than 32 inches. You can still find HDTVs in the 40-inch to 50-inch size. Large size HDTVs are harder to find, but they include 55 inch, 60-inch, and 65-inch TVs and other sizes in between, which pretty much maxes out the home market because typical room sizes don't accommodate larger TVs. 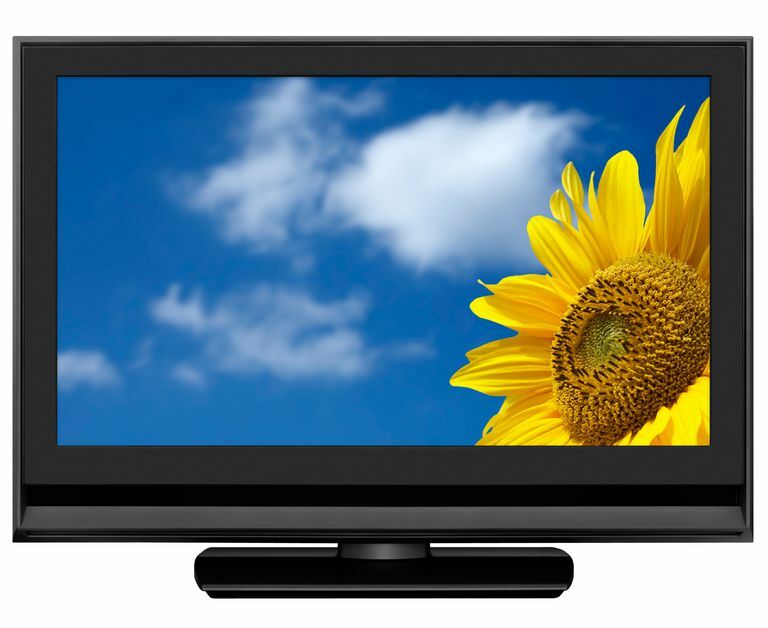 Savvy shoppers should be able to find an HDTV in a size up to 50 inches for about $200 to $350. High definition programming requires a cable or satellite service or an antenna used with a digital tuner. Over-the-Air reception: OTA programming from your local broadcast stations is free when an antenna is connected to an HDTV with a built-in digital tuner. The only cost associated with this programming is the cost of the antenna. Cable or satellite providers: HD programming packages are standard fare for most cable and satellite service providers. You may have to rent or purchase an HD receiver. The price for cable and satellite services varies widely. Although you may run across curved-screen TVs or 3D TVs, stay away from them. Those features add considerably to the price and were not great successes in the market.